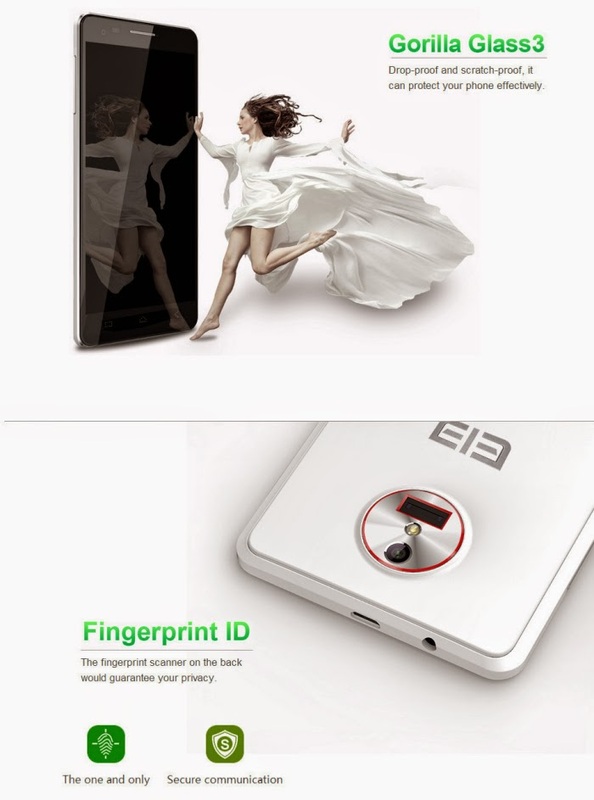 The long awaited Elephone P3000S is now around the corner. Order it today on Gearbest.com here. Below here you can read the announcement from Elephone. The HD screen displays sharp and high quality pictures. Meanwhile, power consumption of the screen decreased. There is still power left after heavy use for one day, that has solved the power consumption problem that exists on Android 4.4.2 phones. The camera performs outstanding, and there are lots of options in the menu to fit the different shooting environment. The accuracy of the color reduction reaches 90%. It performs excellent in low light condition. Furthermore, the combination of MTK 6592 and 6290 works great for 4G LTE. MTK 6592 is a mature developed Soc that has stable performance regarding running complex functions such as games and multi tasks.